FAYETTEVILLE, Ark. 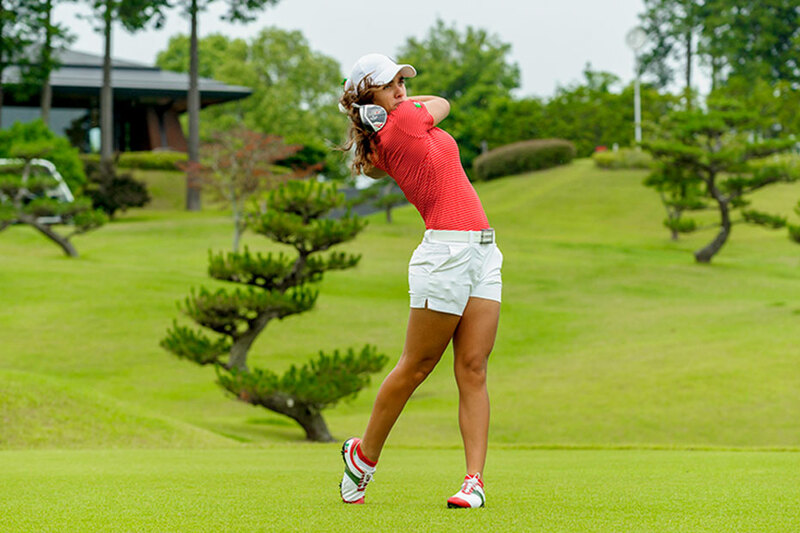 – University of Arkansas student-athletes Maria Fassi and Alana Uriell represent the Razorback women’s golf team in the top-15 of the ANNIKA Award Watch List it was announced today. Fassi remains in the No. 2 spot for the second consecutive week trailing UCLA’s Lilia Vu. Vu and the Bruins rank No. 1 in the country. Vu has four individual titles and a runner-up finish this season. She leads her team with a 69.8 stroke average and has helped the Bruins to five team titles and two runner-up finishes. The Razorbacks have played their way to five team titles and Fassi has five individual wins this year. Fassi and the Razorbacks bested the Bruins at the ANNIKA Intercollegiate Presented by 3M in October. Arkansas won the event shooting a 16-under 848 with UCLA in second at 4-under 860. Fassi was the individual winner with a 10-under 206. Vu did not compete at this event. Uriell checks in at No. 15 this week. It is the sixth time this year to be among the nation’s best collegiate golfers. She is currently ranked No. 15 in the Golfweek/Sagarin ranking and has four top-10 finishes this year. •	Arkansas is one of four schools (UCLA, Alabama, Wake Forest) with two selections on the watch list. •	Arkansas is one of five SEC teams represented on the watch list. •	Alana Uriell has been on the watch list six times ranking as high as No. 5. Arkansas wraps up the regular season at the Liz Murphey Collegiate Classic in Athens, Georgia, April 13-15. The Razorbacks travel to the SEC Championship in Birmingham, Alabama, April 18-22, playing the newly expanded format featuring match play for the first time.